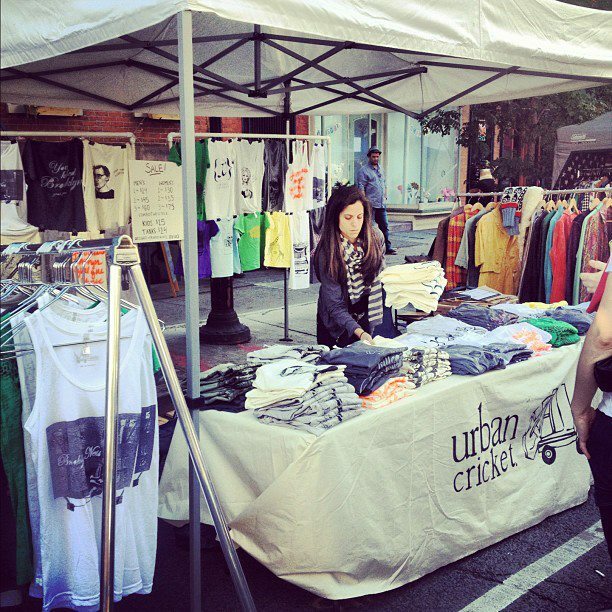 Urban Cricket – To clothe all who come through Union Square Park (and beyond)! 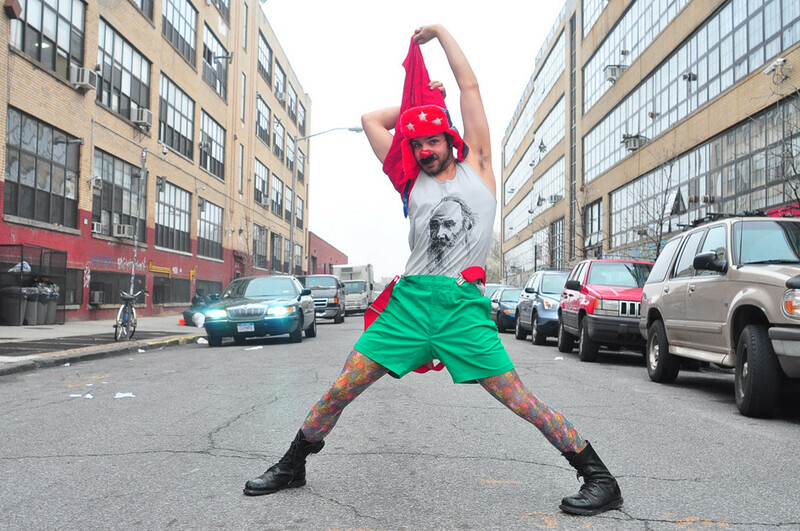 Urban Cricket was developed by a pair of roommates in a small New York City apartment. 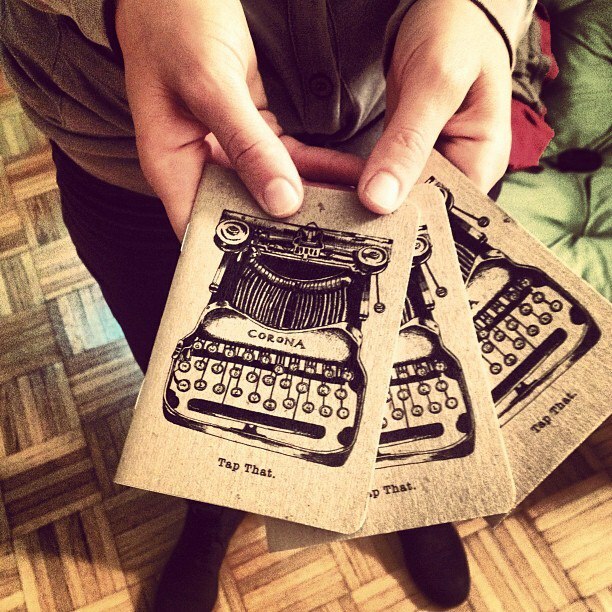 As of now all products are designed, illustrated, printed and sold by one of both Gloria & Audrey. 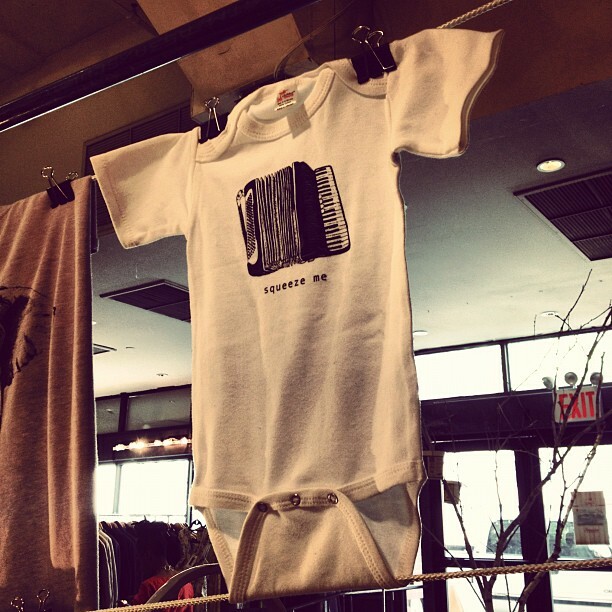 You can find them in Union Square as well as other markets around NYC and on their fabulous web site, www.urbancricketnyc.com. 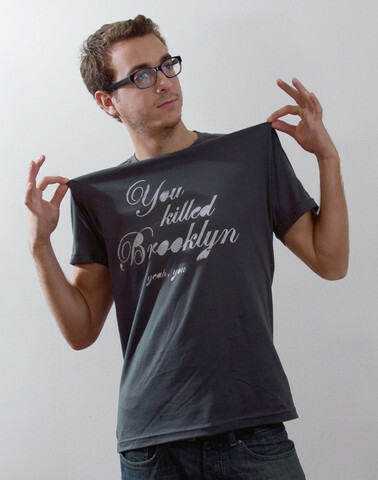 Urban Cricket’s tees are unique and definitely have an urban cool vibe. They use only the finest quality materials and try to create eco-conscious products when possible. 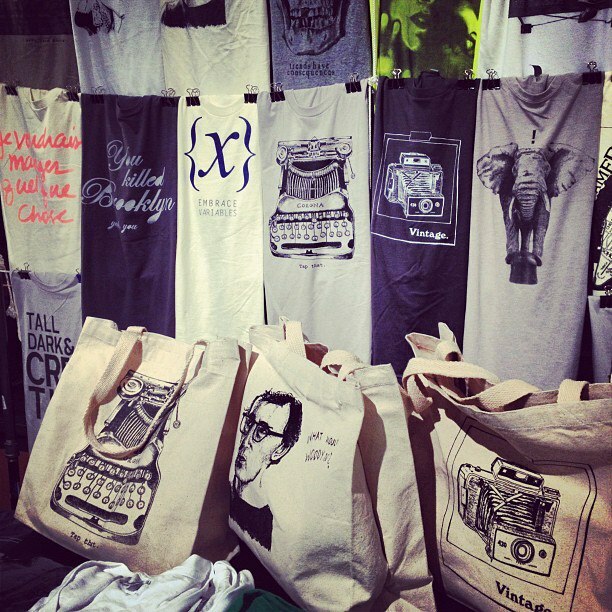 Their line of products include tees for men, women & children as well as bags, underwear, cards, decals, journals and prints. 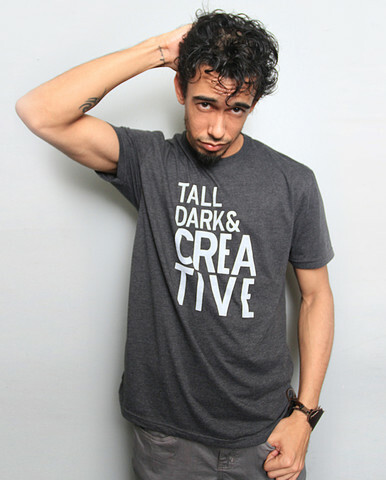 Some of my favorite tees include the “Tall, Dark & Creative” design as well as their “Vintage” design. 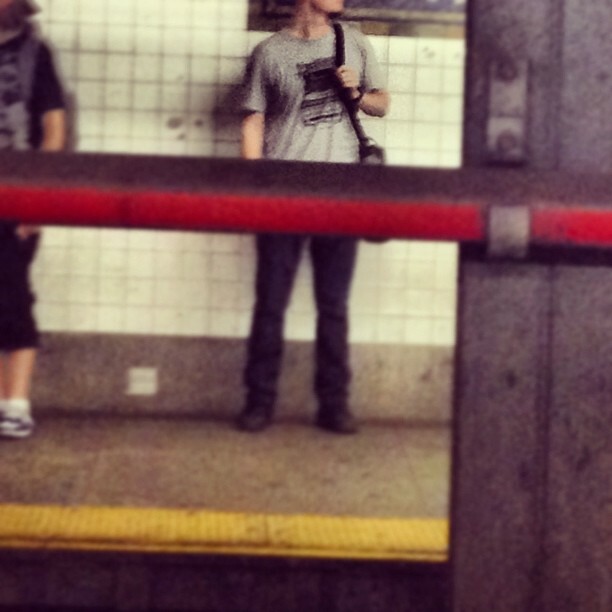 Ladies designs include the “Find Your Black Hole. 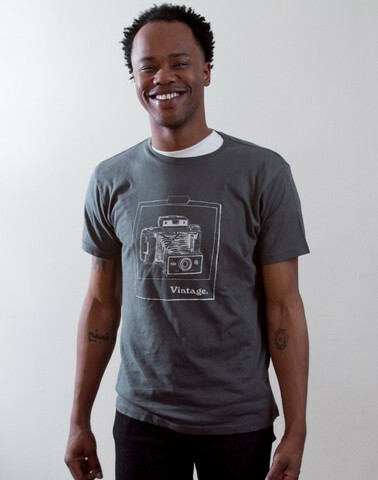 The Scoop” and “I Love to Rock” V-neck. 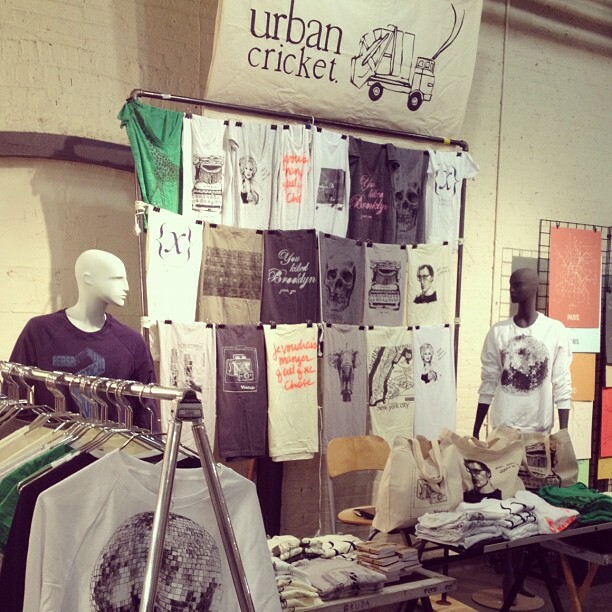 WHERE TO BUY IN PERSON: Urban Cricket has a pop-up shop at this year’s Union Square Holiday Market running Nov 16-Dec 24, 2012 at Union Square Park. Open Monday-Saturday 10am to 8pm, Sunday 11am to 7pm. Learn more about this great company at www.urbancricketnyc.com.